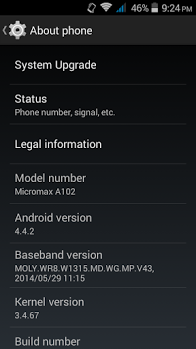 In this post I am going to show you how to update Android 4.4.2 KitKat in Micromax Canvas Doodle 3 A102, before you go to update please check your phone battery must be 60% and above and you should have Wi-fi or good 3G network. Just follow the setups below and also watch the video tutorial. 1. First connect wifi or 3G network in your phone. 5. 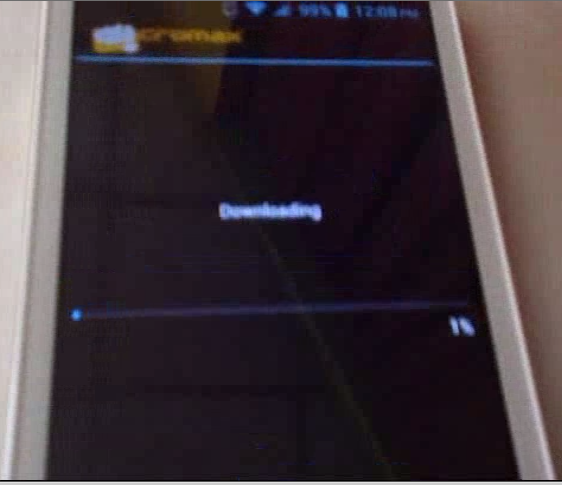 You will get one more message “A new firmware update is available and read to download, Do you want to continue? And you can also see the update package information below. Tap on “Yes” the download will start wait for 100% complete. 6. After download 100% a message will appear “Ready to update the phone” it will ask you “Update now” or “Update later” click on “Update now” and tap on “Yes” your phone will be reboot, let it to reboot and wait. 8. 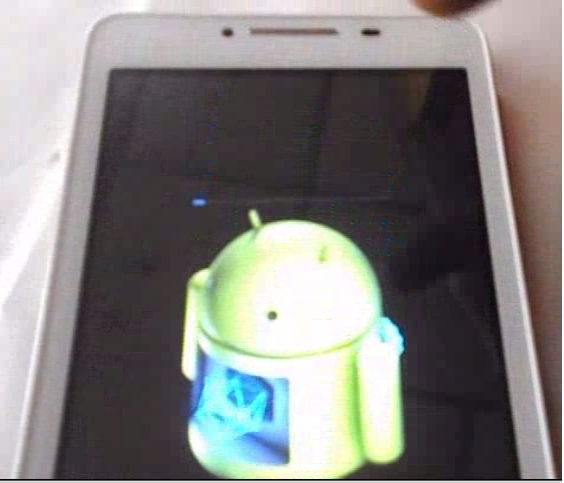 After reboot your phone has successfully updated to 4.4.2 Kitkat….. that’s it…. Enjoy kitkat in your phone. (see the below video tutorial..). How much time foes it take to update.i updated my micromax canvas doodle 3a102 .n its been 4 hours its showing micromsx logo with its power on.when it will start.is ther any problem or is it normal. R u getting any error message? i think u r not following correct procedure, once the update start it will do everything automatically, don't disturb the open, its better go to service center they will update your phone. i can send u a video about my installation ,can i send ??? ?